A Russian footballers union has criticized fans of a Moscow club for racist abuse directed against a newly signed player of African descent. Football club Torpedo Moscow, which has frequently faced sanctions in the past for its fans’ racist behavior, signed Russian-Congolese defender Erving Botaka-Yoboma over the weekend. In 2015, the team was punished with a stadium ban after its supporters made animal noises towards an opposing team’s player. Alexander Zotov, who heads the All-Russian Union of Footballers, called the commenters “a group of idiots” and said the recent World Cup had set a better example of Russian attitudes toward race in football. 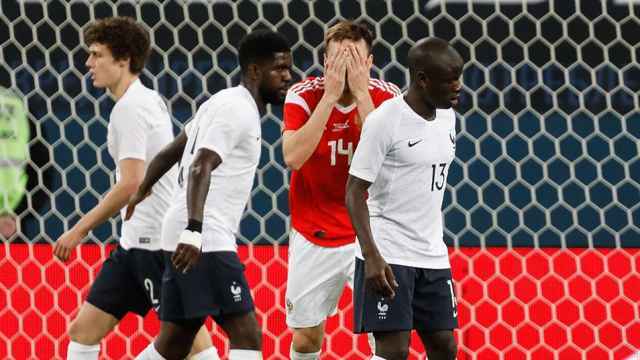 “There have been changes in attitude after the World Cup, but a group of idiots still remains,” he was quoted as saying by the Sport24.ru website Wednesday. “People with a limited worldview exist in any country. We saw how open our society and people were [during the tournament],” Zotov said. Torpedo’s owner Roman Avdeyev defended Botaka-Yoboma’s signing, touting the 19-year-old’s local roots and upbringing at Torpedo’s youth club. “There is no ‘skin color’ in our criteria. We’ve never noticed it and will never notice it,” Avdeyev was quoted as saying by the Sportfm.ru website earlier on Wednesday. 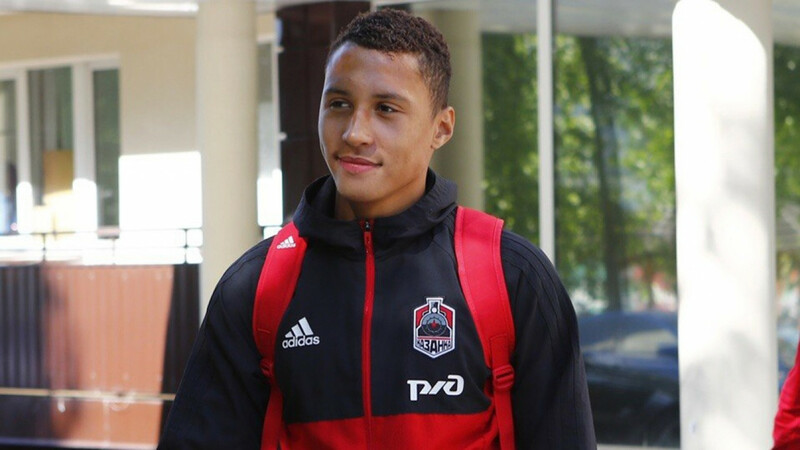 Meanwhile, the Zapad-5 group wrote a post saying they were against Botaka-Yoboma’s signing because the player had earlier left Torpedo’s youth academy for “our enemy club — Lokomotiv [Moscow],” though the controversial "only white" post remained on their social media page. A meet-and-greet between Torpedo Moscow players and fans is scheduled in southern Moscow on Thursday. 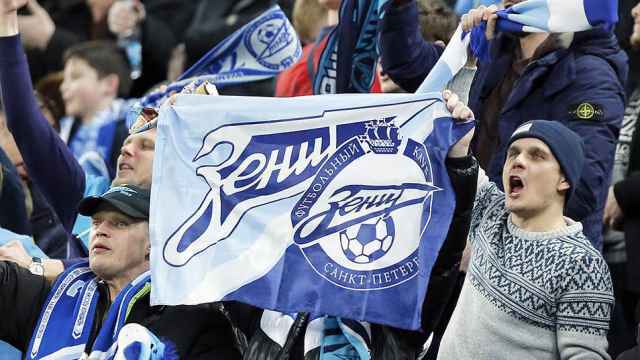 UEFA brought racism charges against Zenit after fans sang a pop song titled “A N----- Was Murdered." A Reuters photographer heard monkey chants directed at French players at a game in March in St. Petersburg. 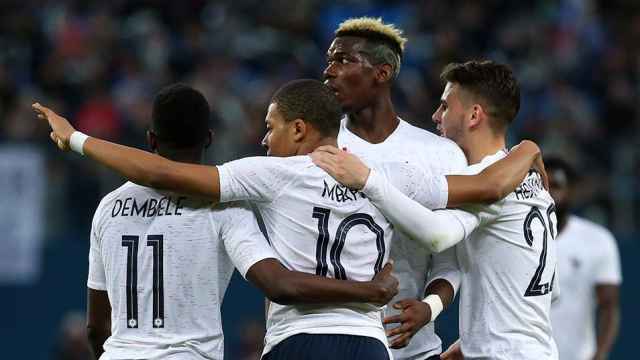 The monkey chants were audible after French midfielder Paul Pogba scored in a 3-1 win over Russia.